Our specialty, and one of our passions, has always been classic cars, whether they are vintage, street rod, hot rod or muscle car. When it comes to classic rides, we specialize in braking applications, custom and original equipment. Our custom setups include manual to power brake conversions, drum to disc brake conversions , booster modifications (7”, 8” and 9” boosters) . Original equipment setups include: remanufacturing your existing power brake booster (ideal for “numbers cars”), remanufacturing our vast collection of vintage power brake booster cores, chrome plating, cadmium plating or our collection of Bendix and AC Delco new old stock (NOS) . We truly are the power brake booster experts . To complement our brake booster line, we have voluminous hydraulic coverage with master cylinders, slave cylinders, clutch master cylinder, wheel cylinders, repair kits, brake hardware and brake hoses dating back to the 1940’s. We also have a large portion of our warehouse filled with vintage brake pads , brake shoes , brake drums and brake rotors. While we take pride in our braking coverage, we carry the bread and butter aftermarket replacement parts for classic cars from valve cover gaskets to water pumps to grease seals. And through our supplier network, we have extensive coverage on original hard parts for Fords and Chevrolets. Coverage includes mirrors, bumpers, seat belts, valve covers and much more. Some of the most requested items are suspension (chassis) parts. 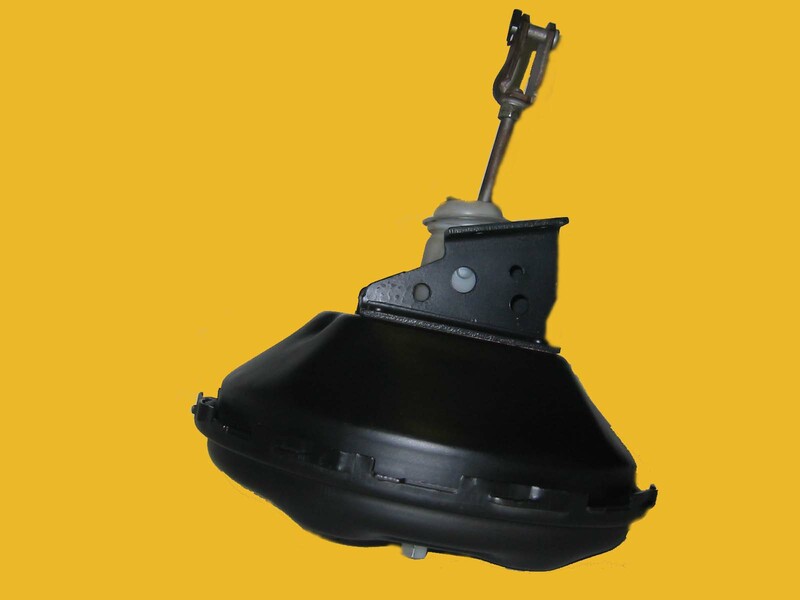 Chassis parts include all suspension related parts from idler arms to ball joints to tie rod ends. Although we can provide about any hard part, we do not sell body parts (fenders, hoods, etc…).